DESCRIPTION The perfect home maintenance free living. 4 bedroom 3 full bathrooms Villa, living room and dining room separated by a two sided, floor-to-ceiling, wood burning fireplace this bungalow provides space to host groups of many sizes. An intimate gathering can be held in the living room, or Thanksgiving dinner with extended family in the dining room . The wonderfully high two-storey vaulted ceilings throughout the main level give the space an open ambiance and allow natural light. Other features of this very well maintained home are the solid oak cabinetry, Good size kitchen with Patio doors leading to your private deck. 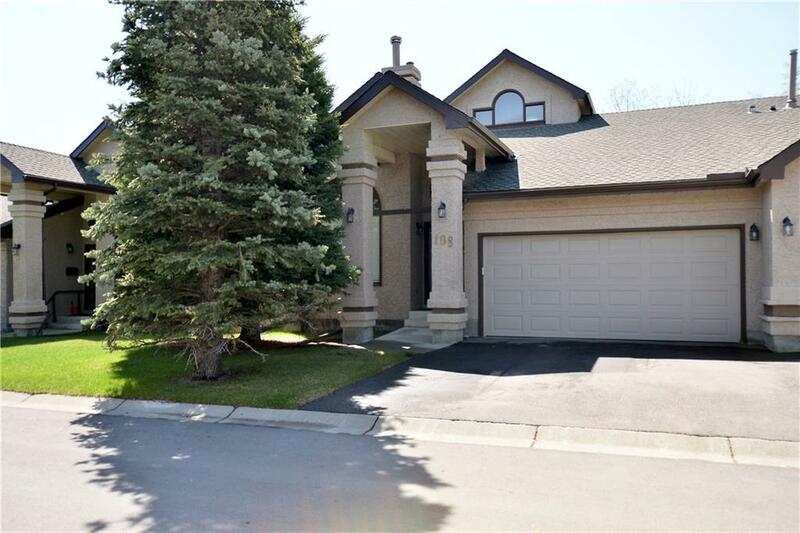 Generous master bedroom with full ensuite, 2nd bedroom on main floor. developed basement with recreation. Easy access to surrounding amenities. The green spaces within BriarOak Estates provide a short and pleasant walk to nearby parks, supermarket, and southland leisure centre. The location is also very central with easy access to main roads and public transportation. This is a short sale. Home for sale at 108 Oakbriar CL Sw Calgary, Alberts T2V 5H2. 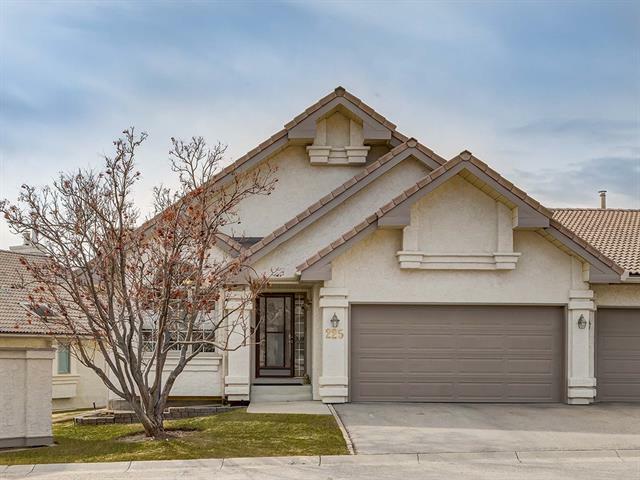 Description: The home at 108 Oakbriar CL Sw Calgary, Alberta T2V 5H2 with the MLS® Number C4215874 is currently listed at $343,500.